Perhaps the most profound statement Tyson has ever made was during his interview with Time Magazine in 2012. 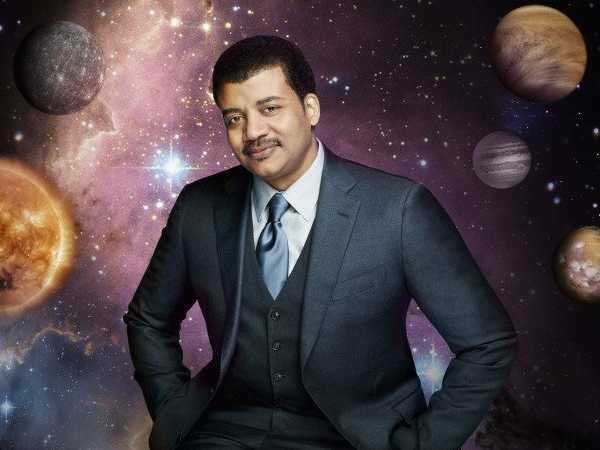 When he was asked “What is the most astounding fact you can share with us about the universe?” Tyson responded with something that will not only inspire you but bring you closer to the cosmos. When I look up at the night sky and I know that yes we are a part of this universe, we are in this universe, but perhaps more important than both of those facts is that the universe is in us,” Tyson said. “When I reflect on that fact, I look up, many people feel small cause they’re small and the universe is big, but I feel big because my atoms came from those stars. There’s a level of connectivity.